Elliot — Work. Play. Train. Quick intervals with loads of movements! 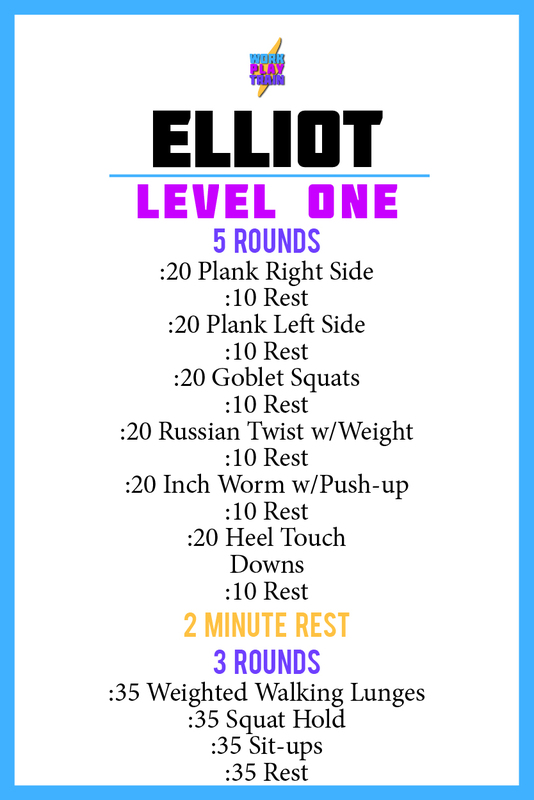 Let’s get on our Elliot workout and remember to feel free to scale within the rounds themselves. Go, baby, go! Workout named after Grace Dalrymple Elliot who was a courtesan and spy who took it upon herself to change the course of her own life during the French Revolution.